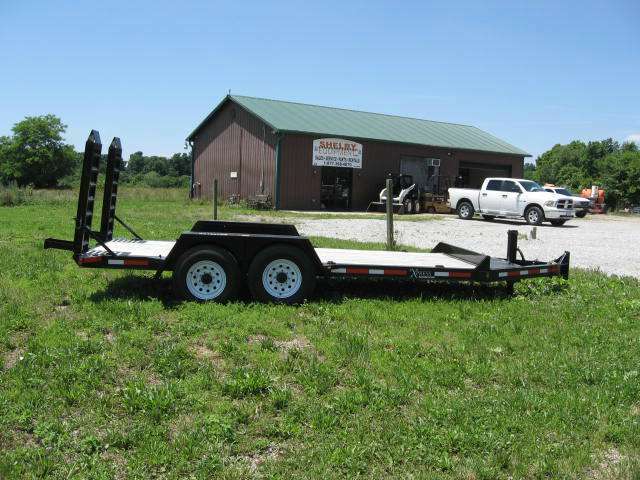 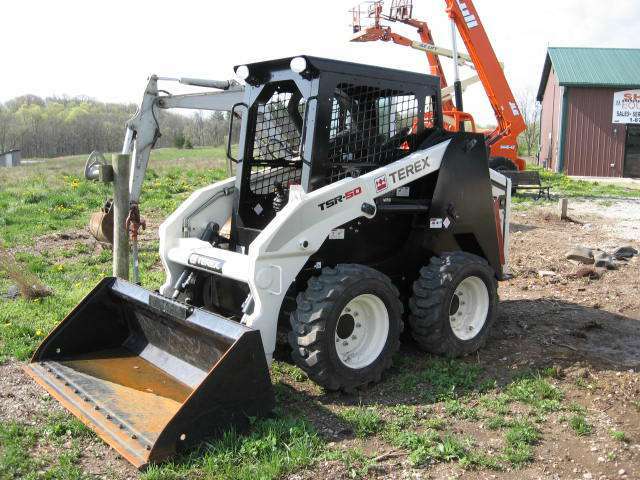 New Lull, JLG, Skytrak, Terex, & More! 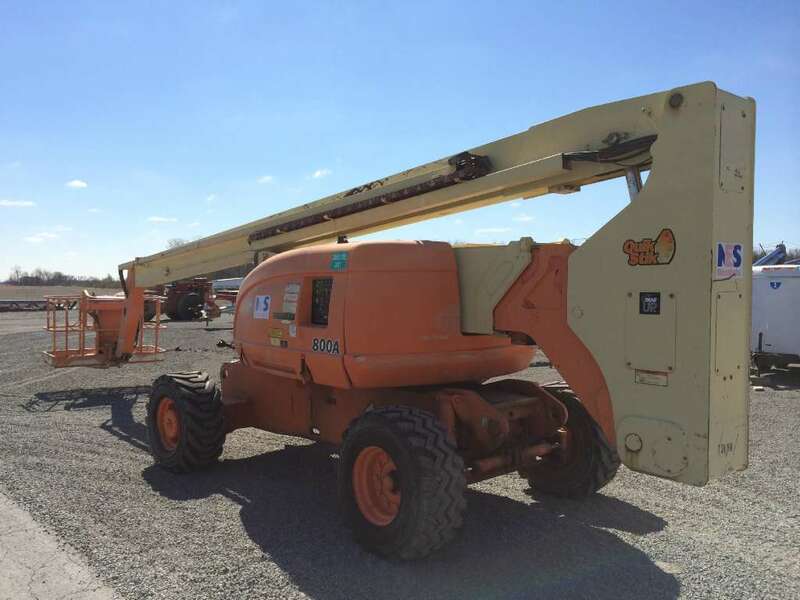 Call toll free 877-398-4870 for details about our in-stock inventory or to inquire about purchasing JLG, Multiquip, Genie, Terex, Wacker Neuson, SkyTrak or Lull equipment. 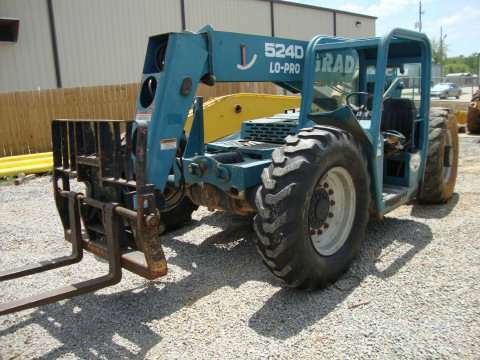 Find the boom lift, scissor lift or telehandler you need as well as parts for your current machines! 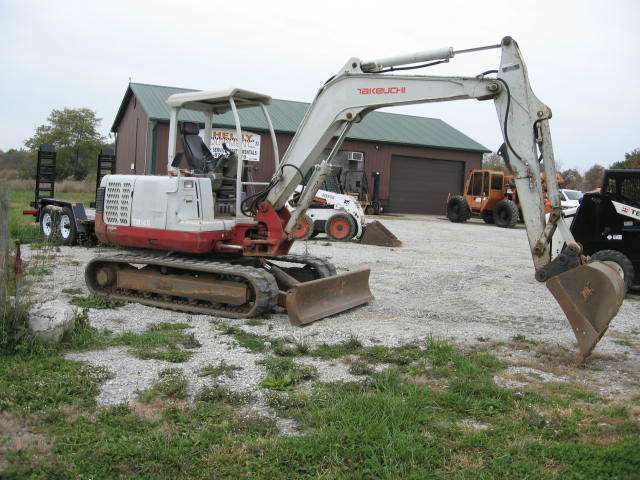 Call 877-398-4870 for pricing for all new machines!